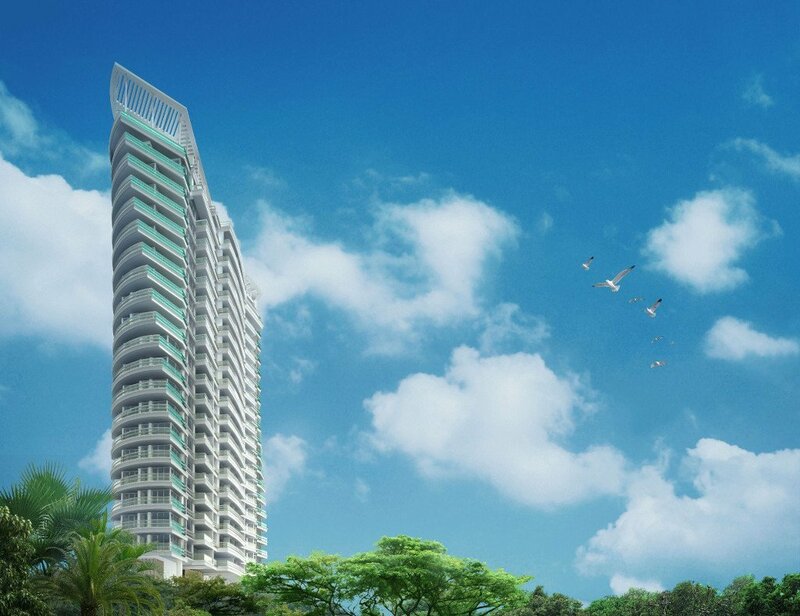 Nathan Suites is a new freehold condo off River Valley Road by reputable developer Hong Leong. This prime location is just a few minutes’ drive to Orchard Road, the CBD and Marina Bay and boasts tranquil views of the Chatsworth Park and Ridley Park Good Class Bungalow (GCB) estates (Bishopsgate/Chatworth/Tanglin area). It is a 12-minute walk to the future Great World MRT station (Thomson East Coast Line) and walking distance to River Valley Road for amenities and popular eateries. Other shopping malls in the vicinity include Great Work City Mall, Valley Point Shopping Centre, and Tiong Bahru Shopping Mall. For families with children, River Valley Primary School, Alexandra Primary School, Overseas Family College & School and ISS international School are nearby. 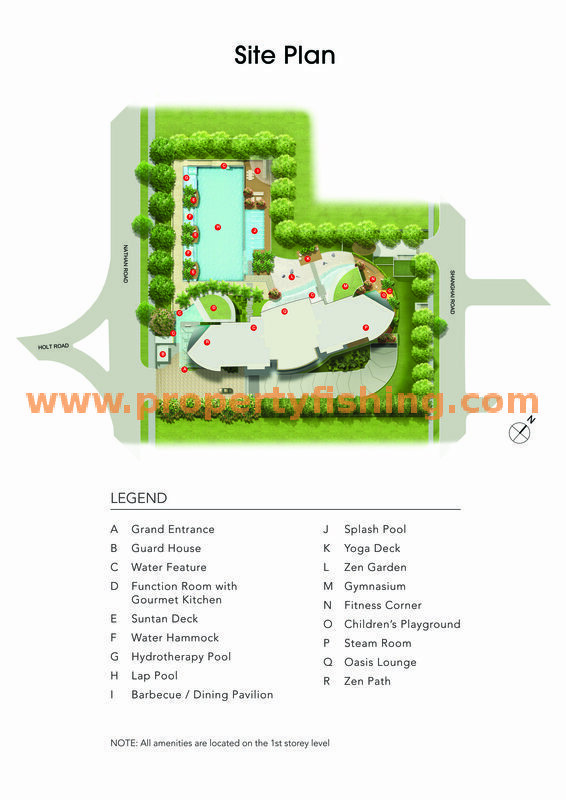 Nathan Suites features a total of 65 exclusive units on 47,098 sqft of freehold land. Unit types comprise 2, 3, & 4 bedroom apartments and penthouses. The project has attained TOP.